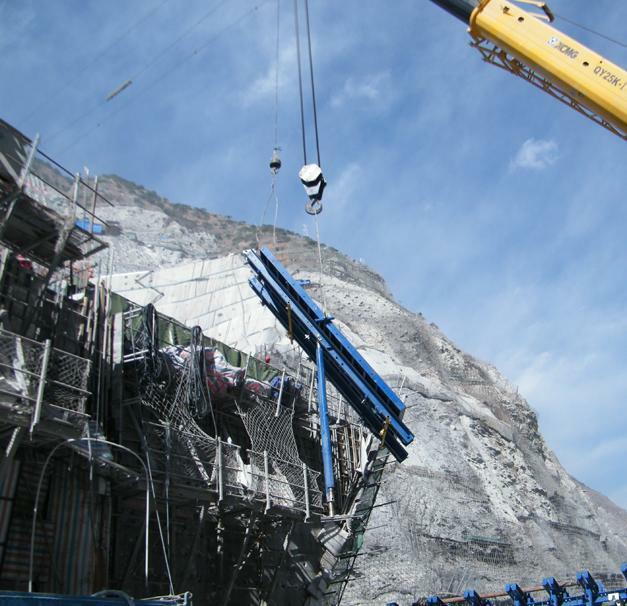 The goal for the construction project is to supply energy from the economically weaker west into China's densely populated east. 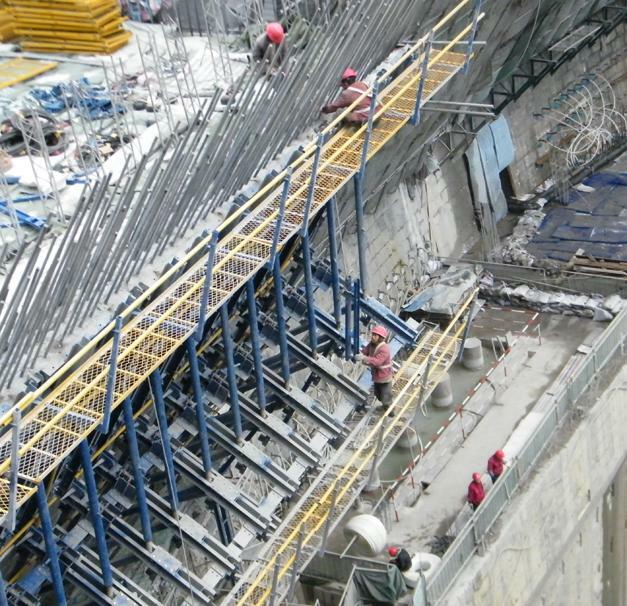 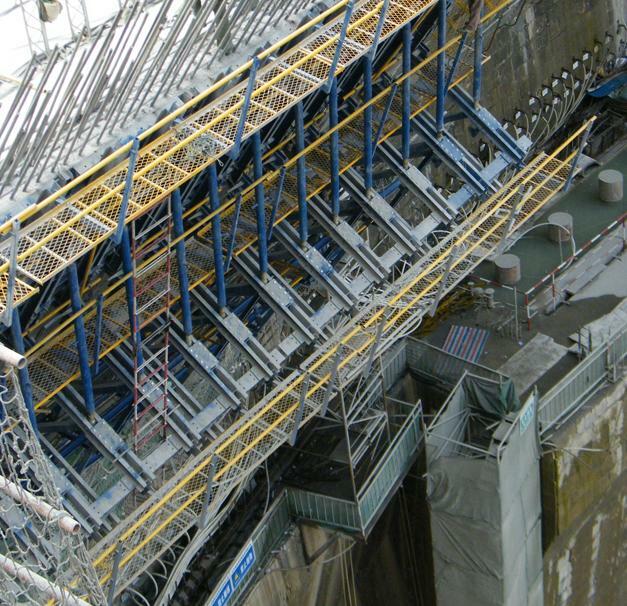 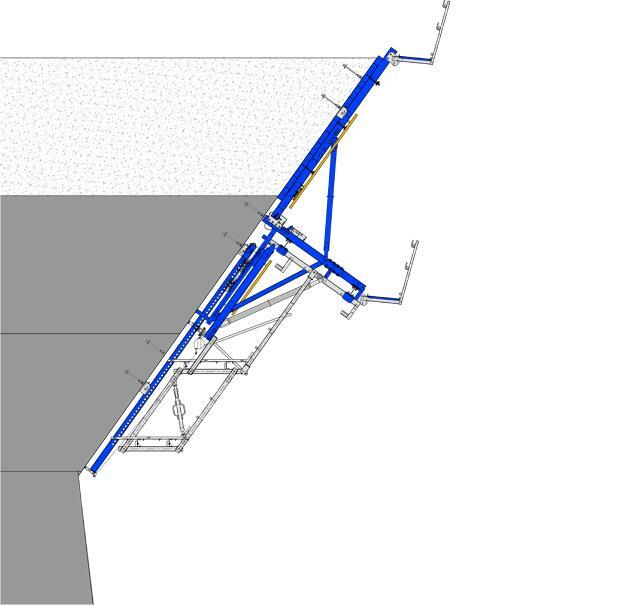 Doka supplied self-climbing dam formwork. 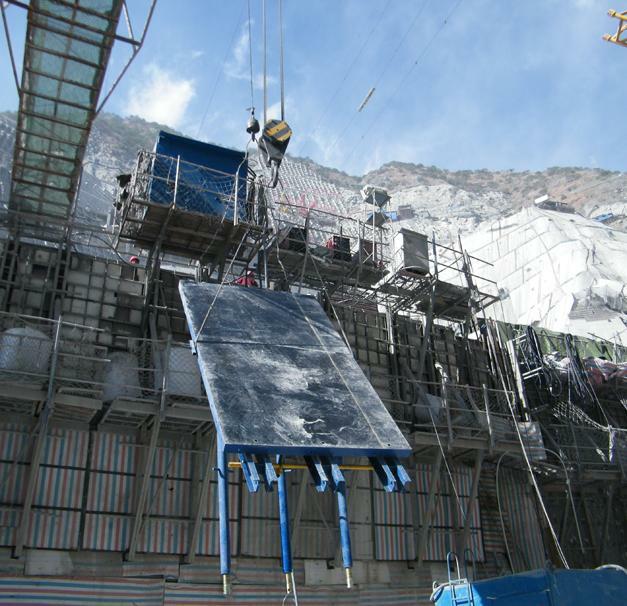 Inclinations up to 36 degrees had to be overcome. 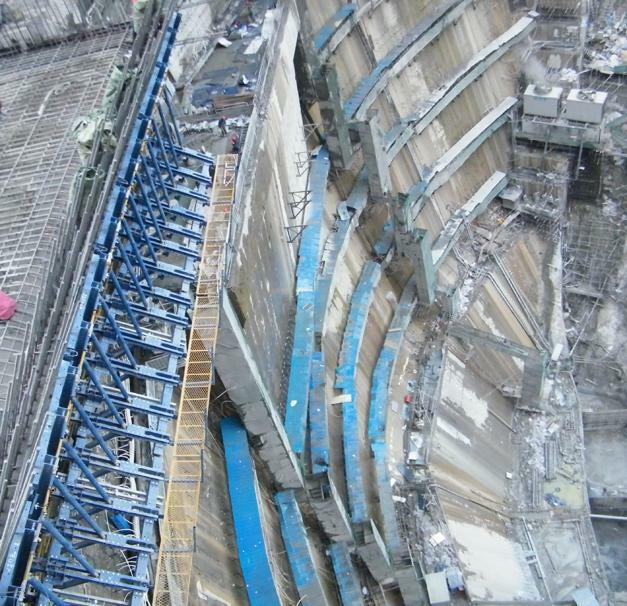 Thank you for your interest - Hydro Power Plant Jinping. 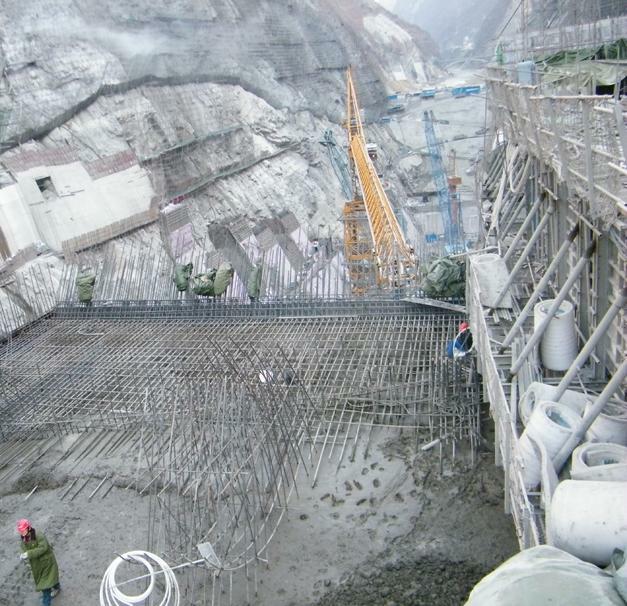 Thank you very much for your interest - Hydro Power Plant Jinping.